The Escalante Racer is our high performance, faster version of the Escalante. It is only available for a limited time so get yours today. 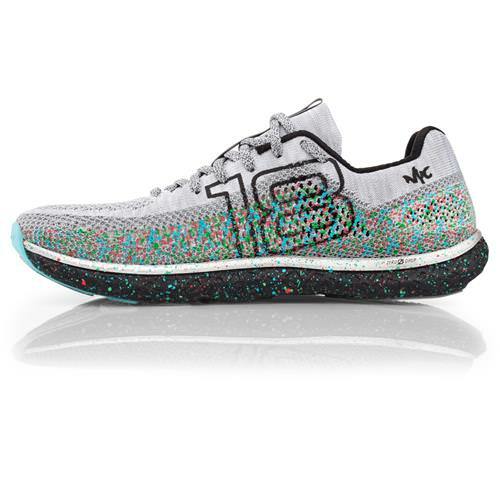 The breathable, firm upper and lighter heel counter help you run strong and steady with optimum cornering and comfort on the race course. 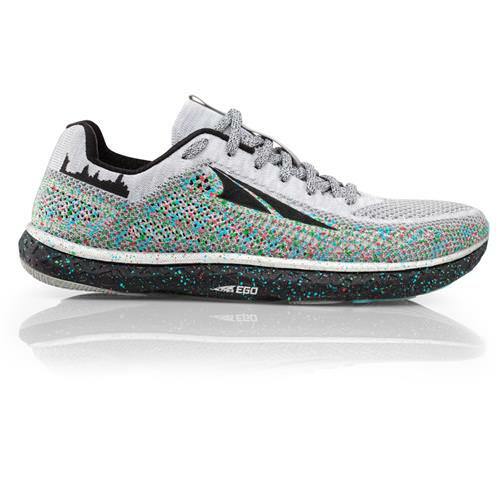 To top off this amazing shoe, the Altra EGO™ midsole has been “race-tuned” to deliver more energy return and a little less cush. Each limited edition version is inspired by a major city and only available surrounding its respective race. 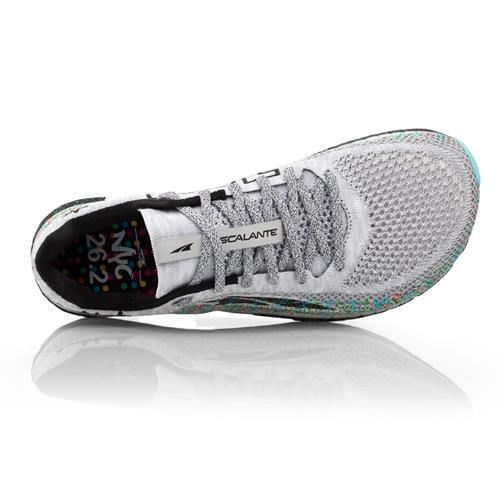 The NYC Marathon edition features a silhouette of the city’s skyline on the lateral heel. 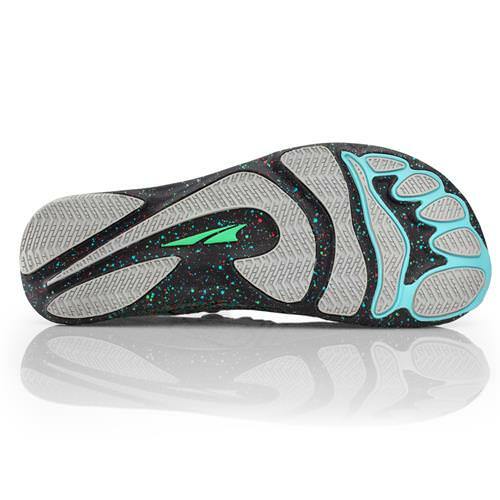 FOOTSHAPE™ TOE BOX - Altra's FootShape™ Toe Box toe box allows the toes to relax and spread out naturally and the big toe to remain in a straight position for maximum stability and power. ZERO DROP™ PLATFORM - Every Altra shoe features a Zero Drop™ Platform that places the heel and forefoot the same distance from the ground for natural alignment and a low-impact landing. ALTRA EGO™ - Dual-Nature midsole compound with a responsive, yet soft feel for increased energy return. FOOTPOD™ TECHNOLOGY - An outsole technology that actually maps the bones and tendons of your foot to help it bend and move naturally.